Each blue square is the mean monthly sea level elevation. 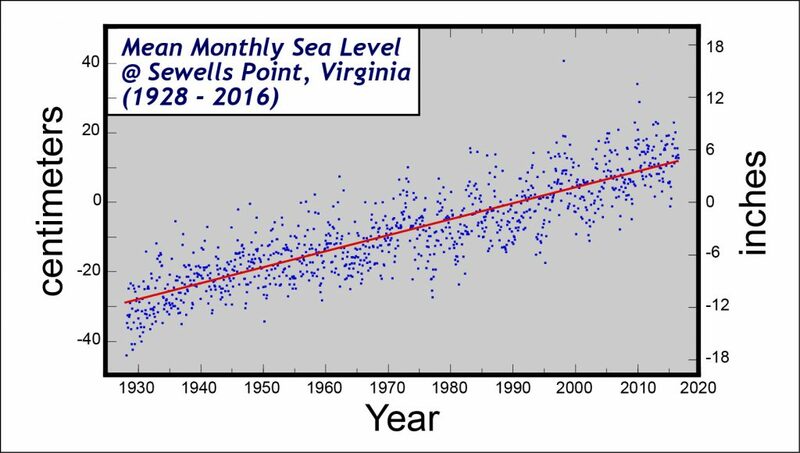 The red line is the linear mean sea level trend. 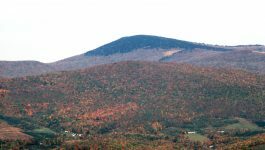 Data from NOAA.